Being a celebrity has its advantages and disadvantages. Some may buckle under the enormous pressure of constantly being under public scrutiny. Some grow selfish, focused only on worldly things. But what about the kindly celebrities who use the perks of their position God blessed them with as a way to share their blessings with others? It’s easy to forget that many celebrities work long hours. Often their day will begin early in the morning and end late into the night. Their job requires an extreme ability to display a range of emotions on demand. Celebrities are constantly reminded that their fans are an important part of continuing their chosen career path. But that doesn’t make being personable after a long day, or on their day off, any easier. While some may choose to use their celebrity status for their own personal gain, there are many who see it as an opportunity to give back. The following list is a great example of kindly celebrities who frequently make an extra effort to be a blessing to others. Actor Chris Pratt has a reputation for lifting young spirits at various children’s hospitals. The actor remarked on his Instagram account that since the premature birth of his son, Jack, he has a particular soft spot for the NICU (Neo-natal Intensive Care Unit). Chris doesn’t just focus his time on the littlest babies, the actor loves to visit with his school-aged fans as well. A simple search on the internet will bring up countless times that the actor has stopped by a local children’s hospital while in various cities for filming his movies. 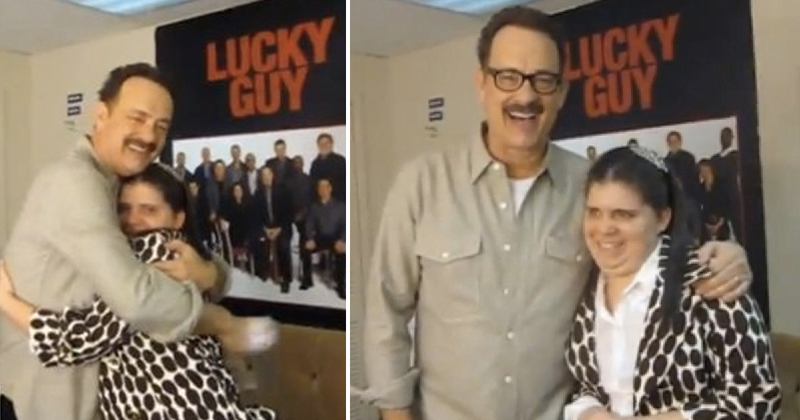 Tom Hanks has a fantastic reputation for always taking extra time for his fans. He rarely misses an opportunity to set aside his “celebrity” status and be a genuinely nice guy. One of his biggest fans is Sarah Moretti. Sarah had the fantastic opportunity to meet her favorite actor backstage on his Broadway show “Lucky Guy”. Here she shared with Tom her scrapbook of the actor. "Sarah this is so great," he gushed looking over the photos. "My mom doesn't even have some of these!" 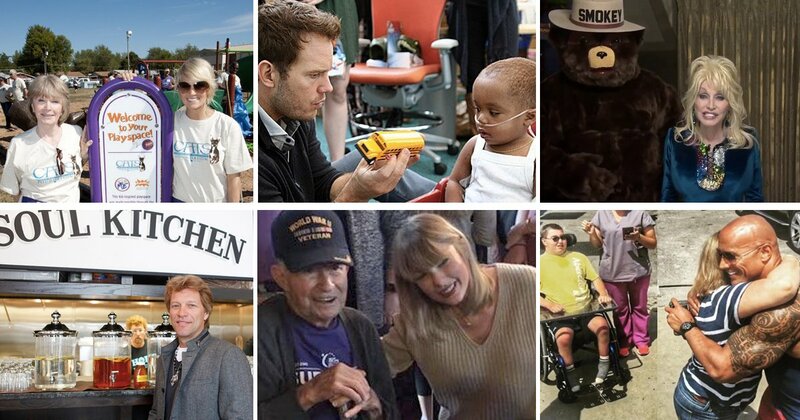 We are so impressed by these kindly celebrities who are taking the time to give back to others. Each story gets better and better! These next kindly celebrities are known for their down-to-earth personalities. They are willing to get in there and do the work and share the opportunity to engage with others and see the good in all. Carrie Underwood is famous for giving her appreciation to her fans from stage. She also frequently gives tickets to fans for her shows. But further than that, Carrie saw that her hometown needed some extra help. So Carrie started the C.A.T.S. Foundation (Checotah Animal, Town, and School Foundation) to give needed support to the locality. "My hometown is extremely supportive of me and I feel blessed to be able to create something as a way of giving back; to say thank you," said Carrie. Jay Leno is known for his overwhelming support of our armed forces members. In this video from Jay Leno’s Garage the actor spends the day with U.S. Army Private First Class Stephanie Morris. Morris was wounded in Afghanistan and was the sole survivor from her unit. After 30 surgeries to repair her injuries, her leg was amputated. 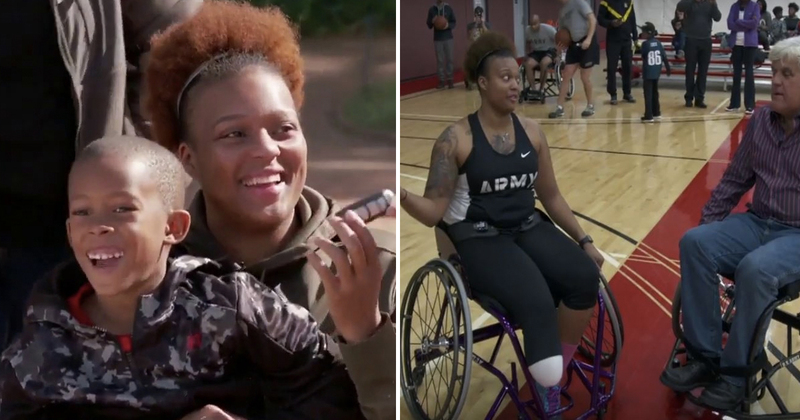 Leno wasted no time in sharing this soldier’s story and surprising her by flying her Mom, brother, and nephew to visit to boost her morale. But that wasn’t all, Jay went a step further by gifting this Purple Heart recipient a brand new sports car. The first she’s ever owned. These celebrities have crazy schedules right now. But both were more than willing to put their schedules on hold to share a special moment with some of their greatest fans! 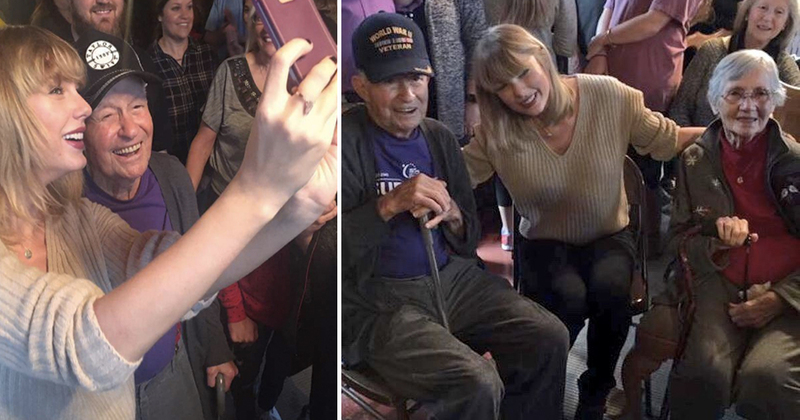 96-year-old, WW2 Veteran, Cyrus Porter is a huge Taylor Swift fan. Porter has attended two of Swift’s concerts previously but due to his age and her touring schedule was not able to make another concert work. He considers himself a “Swifty” as her loyal fans are known. 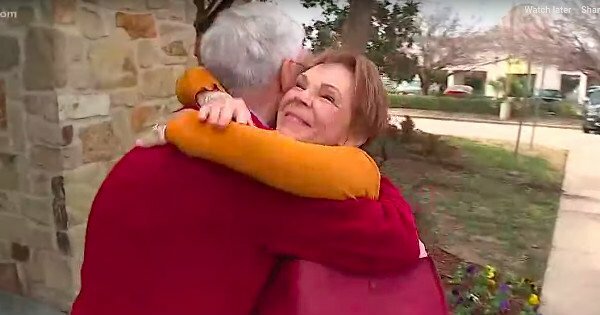 When word reached Taylor, she made it her mission to show up at the veteran’s house for a one-on-one… which turned out to be a large group. 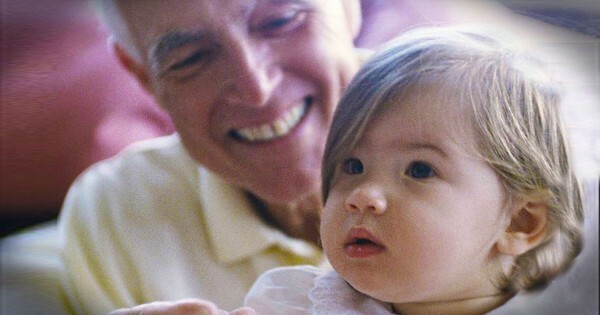 Porter has 20 great-grandchildren! 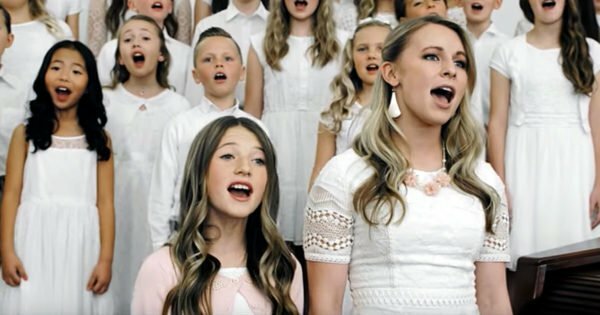 “Back porch at our Grandparents and we did not know there would be a special guest… only a “special delivery”… The comments about it being Taylor Swift prior to her actually showing up was pure coincidence. Of course we know [Cyrus] is a big fan, so we always joked and dreamed he would meet her someday… just so happened it was December 26…” family member Chris Porter commented. What a special gift for the holidays! The Porter clan are sure to all be “Swifty’s” now! 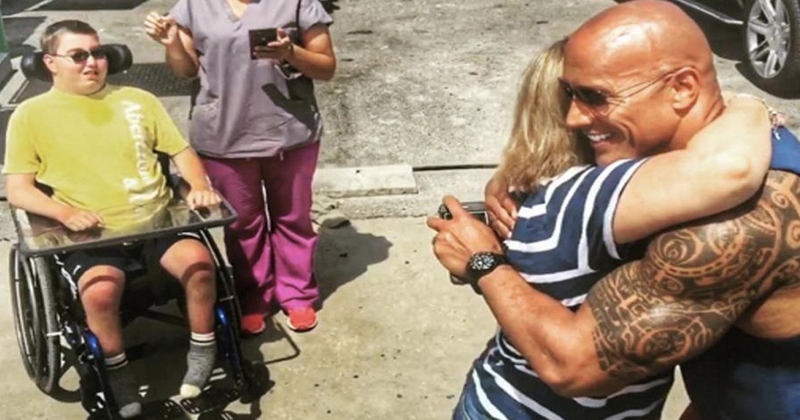 Dwayne Johnson holds a special place in his heart for his young fans. As a father, he knows how one meet-and-greet can inspire a child. When he has an opportunity to take a moment to encourage, he does it. There are countless stories of “The Rock” giving back to his fans, even if it’s just a little one-on-one encouragement. 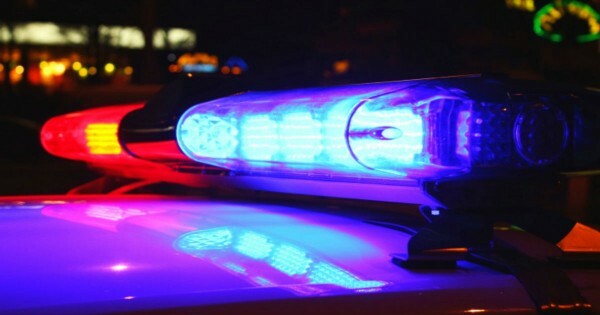 “…I was on set this morning ready to start our shooting day when I got word that there was a family with a special needs young man named RYAN who was hoping to meet me. They understood that they travelled in unannounced but they were willing to wait all day until I wrapped to meet. That would’ve 12hrs. Way too long. So I asked production to hold and walked across the beach to the barriers where they were waiting. When I walked down the stairs, Ryan’s mom (pictured here) was waiting with a huge hug! Her tears started to come as she whispered, “Thank you, thank you”. I met Ryan, his brother and his nurse. What a great and cool kid. Without getting into the details, this kid has waaaaaay more heart, is stronger and tougher than I could ever imagine. He can’t talk much, but he did tell me, “I love you” in sign language. I thanked him so much for that love. We love how these kindly celebrities have not lost their small town charm. They are both known for being true to their roots and working hard to remember friends and family who supported them no matter what their fame. Mike Rowe has captured the hearts of his fans through his willingness to stay true to what runs America: blue-collar jobs. Nothing is too dirty, nothing too difficult for Mike to give his best effort. 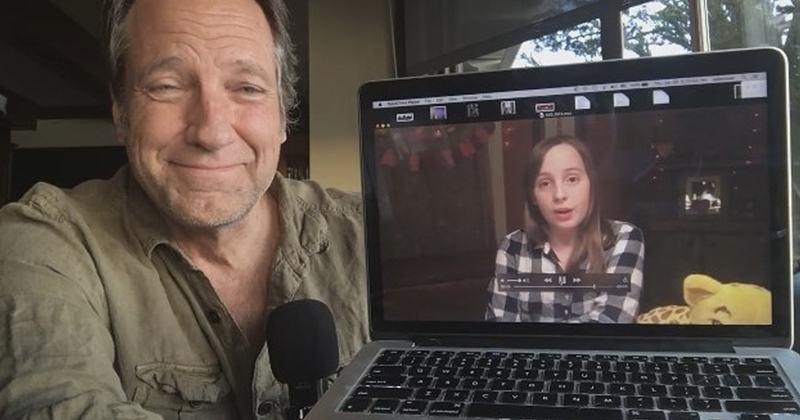 With his Mike Rowe Works Foundation he is providing scholarships for the very jobs he promotes. Mike has also capture hearts through other means – being an amazing guy and treating his fans like friends. Posting videos from his humble home, dog Freddie at his side, Mike stays true to the guy-next-door charm. Always willing to encourage business-sense, Mike reads a letter from Charlotte, 11, a Girl Scout selling cookies to help her troop. He was impressed with her “go get ’em” attitude and hoped his viewers would help her meet the goal of 300 boxes sold. Charlotte wrote sincere reviews on each cookie she was selling in order to be transparent with her buyers. It worked. After Mike’s video went viral, Charlotte sold 23,000 boxes! What makes this story that much better is that many were donated purchases shipped to overseas to active duty military personnel. When wildfires ripped through the Great Smoky Mountains in Tennessee, Dolly Parton was quick to step in and offer help. 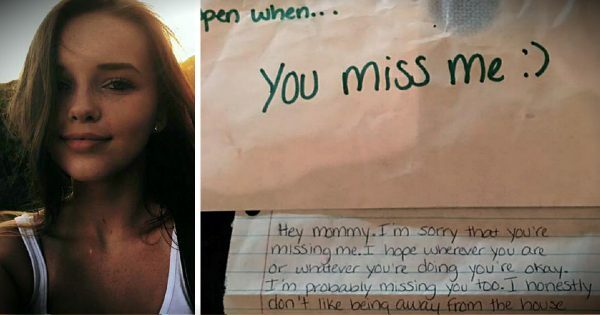 Being a Tennessee native, this tragedy hit close to home. 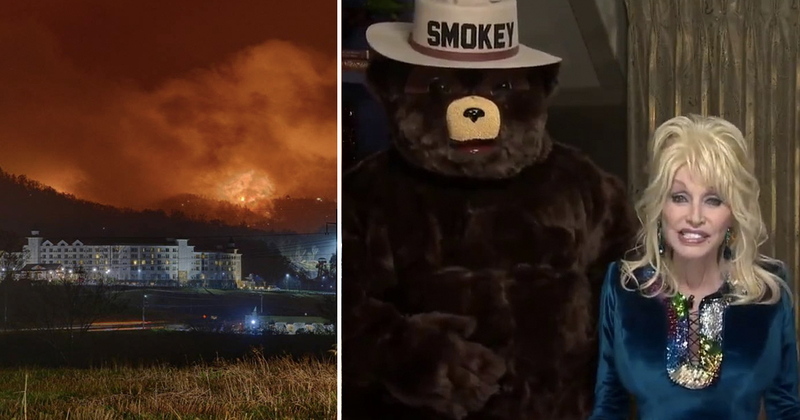 The brunt of the fires in the Great Smoky Mountains fell very near her theme park, Dollywood, in Pigeon Forge and impacted her friends, relatives, and neighbors. She is frequently known to join in local parades and events, always gracious to meet and encourage her fans. Dolly quickly set up the My People Fund to help raise money for those who lost their homes in the fires. Due to the generosity of those who donated and Dolly herself, the fund was able to pledge $1,000 per family for 6 months! 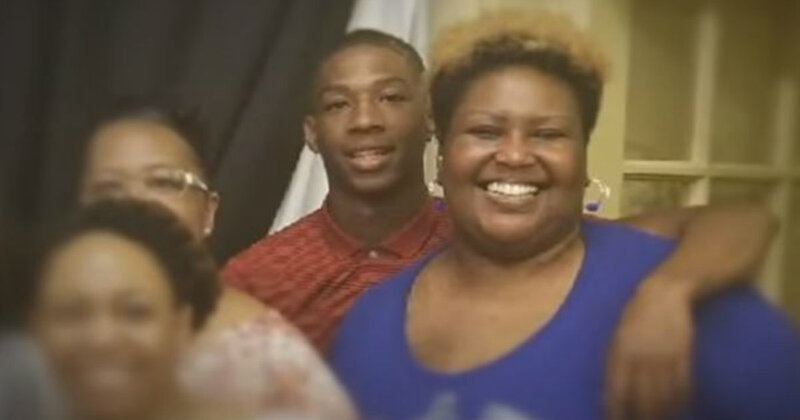 The fund earned more than expected and Dolly was even able to bless each family with an additional $5,000 one-time-gift. Dolly also has pledge to support Sevier County with an additional $3 million over three years of recovery! "It makes me feel humble (to help fire victims). … It makes me feel proud that I've been able to do something. But I don't put myself on any kind of pedestal for doing this because it's the right thing to do. … I've been blessed in my life to become a celebrity. And when you're in a position to help, you should help." Dolly is always such a great example others. And is an easy pick for our ‘ kindly celebrities ‘ list! This story is such a beautiful way to give back to the local community and encourage them to help one-another. Jon Bon Jovi has a reputation for taking care of those around him and being one of the kindly celebrities. Through his charitable group the JBJ Soul Foundation Bon Jovi has encouraged community pride and volunteerism to combat poverty. 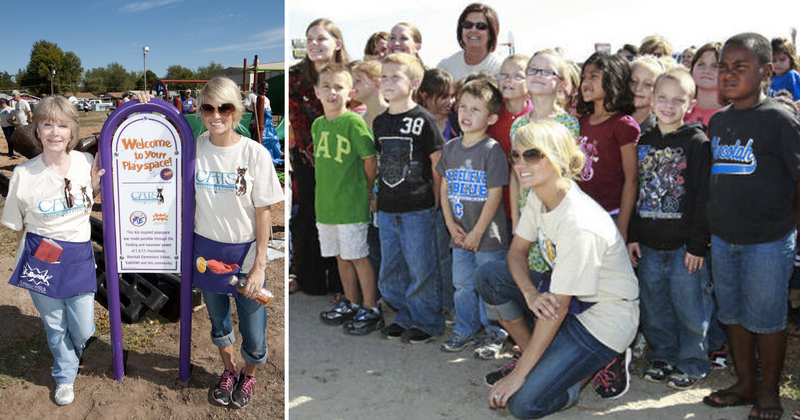 The thought that “we’re all in this together” rings true through his foundation’s projects. 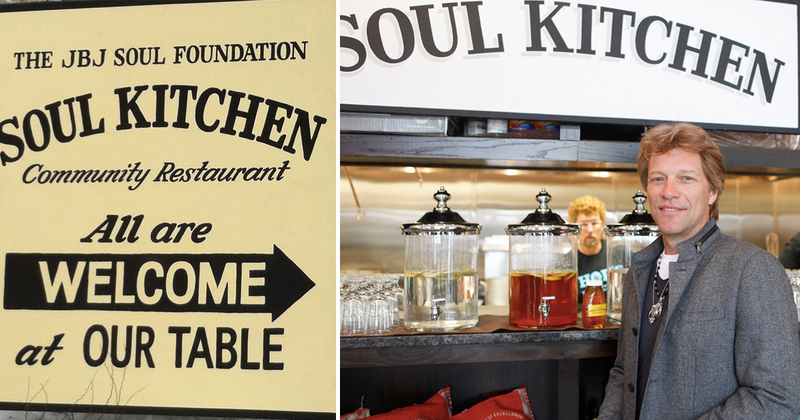 Specifically the JBJ Soul Kitchen, opened in New Jersey, the community is working together to take care of each other. Instead of offering a free “hand out”, the Soul Kitchen works to give a hand UP. The focus is entirely on strengthening the community and helping residents get to know one another, meal by meal. Which in turn creates a sense of investment in each other. These kindly celebrities prove that no matter your monetary worth or fame, that we all have the opportunity to take care of one another. 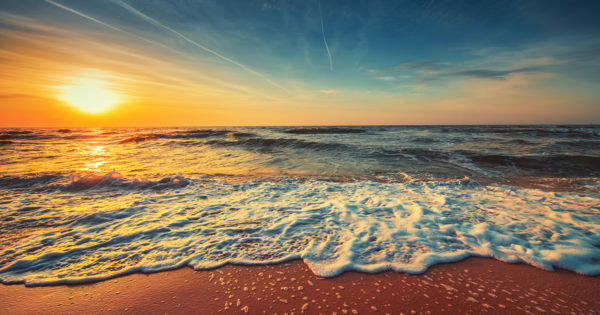 Our lives should be an encouragement to others and if there is an opportunity to take a moment out of the day to be a blessing, by all means, DO IT. 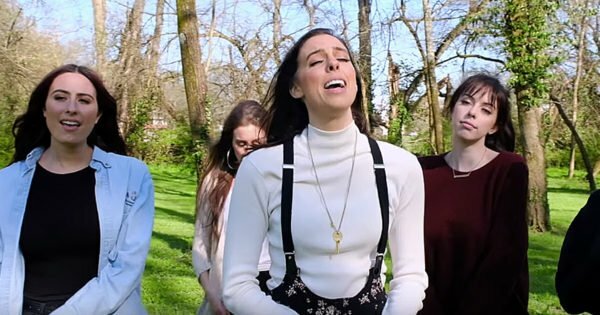 It makes us want to belt out “Hallelujah”!